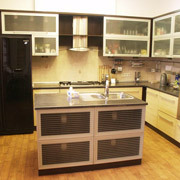 Kitchen is one of the most important rooms in the house, where we spend a lot of time, so everything in the kitchen should be convenient and rationally. 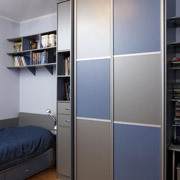 The sliding wardrobes became widely used due to sliding doors. The sliding doors help considerably to space-saving of the room. 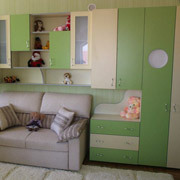 The children’s room is a fairy-tale world of your child – working office of a pupil or student. 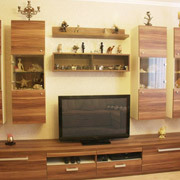 The wall cabinet is the furniture, which should contain a lot of different elements for different kinds of things. In the bedroom, a person spends a third of his life, so the furniture in this room is very important.